Princeton Center works with a number of energy-related companies. Some of these companies are involved in mining, some are involved in processing natural resources to produce metals, and others are involved in renewable energy. Great River Energy is an electric transmission and generation cooperative in the U.S. state of Minnesota; it is the state’s second-largest electric utility, based on generating capacity and the fifth largest generation and transmission cooperative in the U.S. in terms of assets. 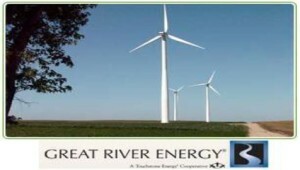 Great River Energy was formed in 1999 when Cooperative Power Association and United Power Association merged.